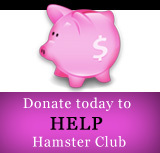 Hamster Club :: Happy Hamster Day! 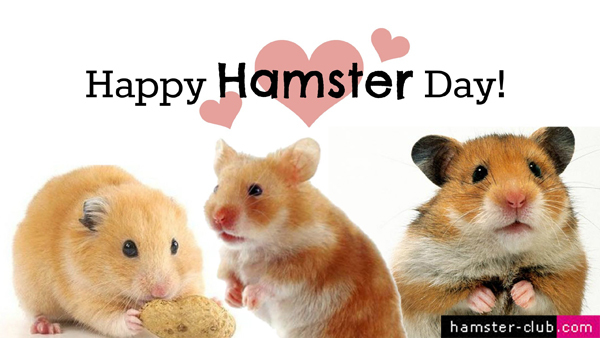 Happy Hamster Day to all Hamsters all over the world! The Hamster Day takes place every year on 12th April. It was exactly on the day of 12th April year 1930, where the first expedition for hamsters took place and this led to the first domesticated hamsters we have today! 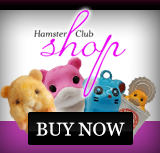 Treat your hamster with a special treat and get something for yourself! We've got many cool hamster gifts like the hamster charm, limited edition hamster keychain, hamster magnet, hamster t-shirts and much more!